Based on what we’ve seen so far, we’re very excited for Syfy’s new horror anthology series Channel Zero, which is inspired by creepypasta tales. Season one, subtitled Candle Cove, kicks off October 11. Season two, The No-End House, arrives in 2017, and it’ll be directed by indie filmmaker Steven Piet. Piet’s previous works include his well-received feature debut, 2015's Uncle John, a noirish tale about a small-town murder. 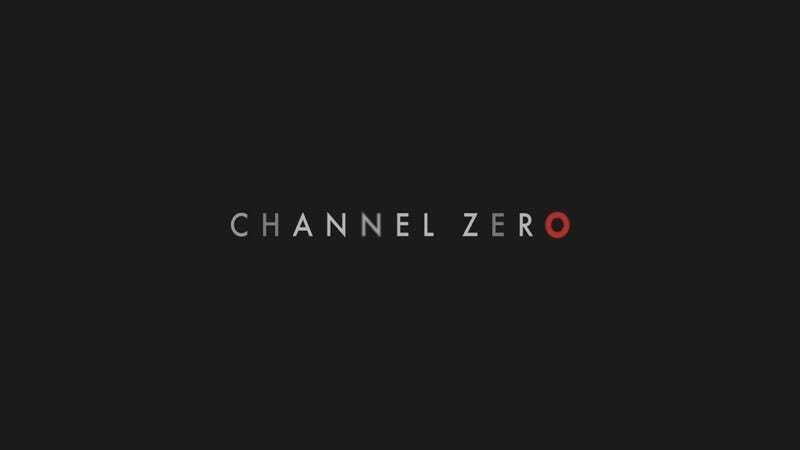 His producing partner, Erik Crary, will also join Channel Zero’s second season to co-executive produce with showrunner Nick Antosca. Based on Uncle John, both Piet and Crary are perfectly suited for the project—Crary’s experience includes several years working with David Lynch, serving as an associate producer on Inland Empire. Inspired by Brian Russell’s “Creepypasta” tale, CHANNEL ZERO: THE NO-END HOUSE tells the story of a young woman named Margot Sleator (Amy Forsyth “The Path”) who visits the No-End House, a bizarre house of horrors that consists of a series of increasingly disturbing rooms. When she returns home, Margot realizes everything has changed. Before we get to No-End House, we’ll have more on Channel Zero’s first season, Candle Cove—directed by Craig Macneill—as its airdate nears. But we’re already betting its “tooth boy,” seen in early promos, will be way more nightmare-inducing than the Pig Man on American Horror Story: My Roanoke Nightmare.